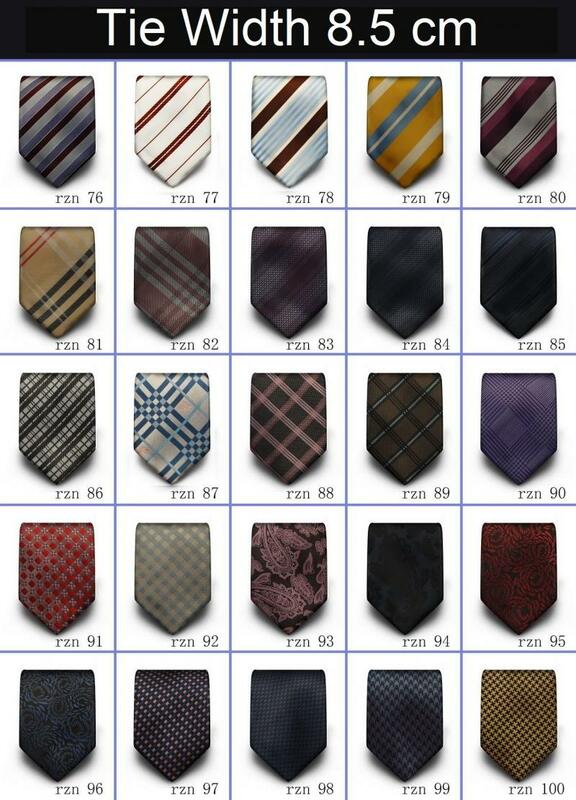 100 % Handmade Thai Silk Hand Woven Neck Ties specially designed for real business man!! 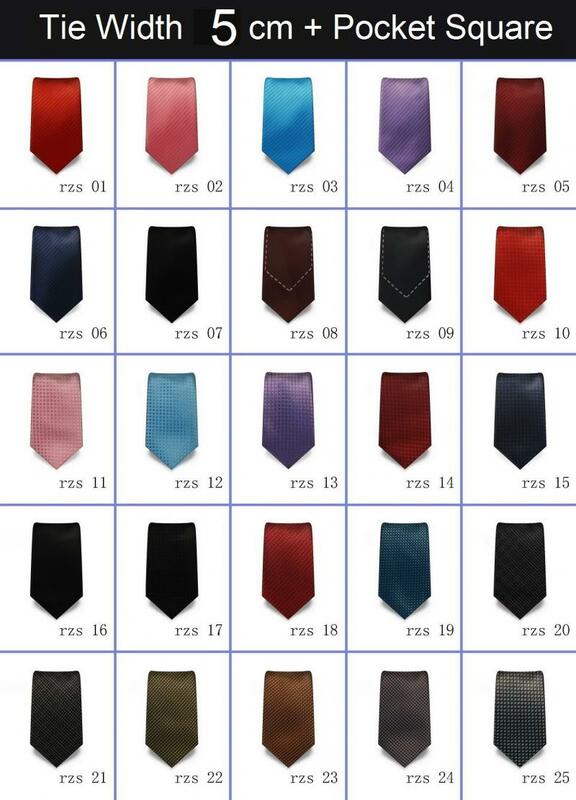 Men's neck ties have always been around for centuries in various forms. Today's neck tie started out with the Chinese warriors and Roman soldiers through the past history. 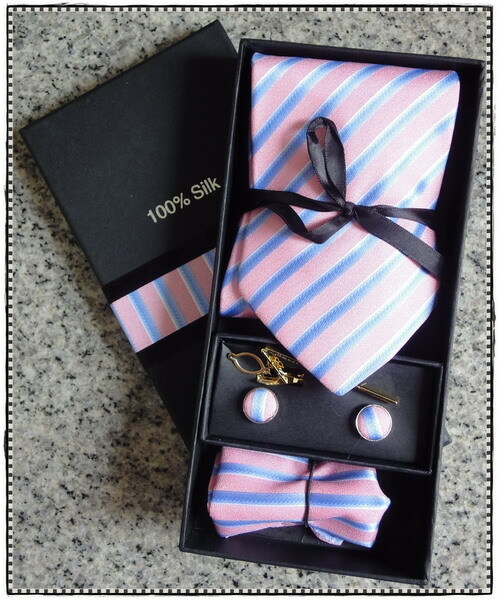 Cravats were used to be worn by European gentlemen in the 1700's and these were closely linked to today's ties. 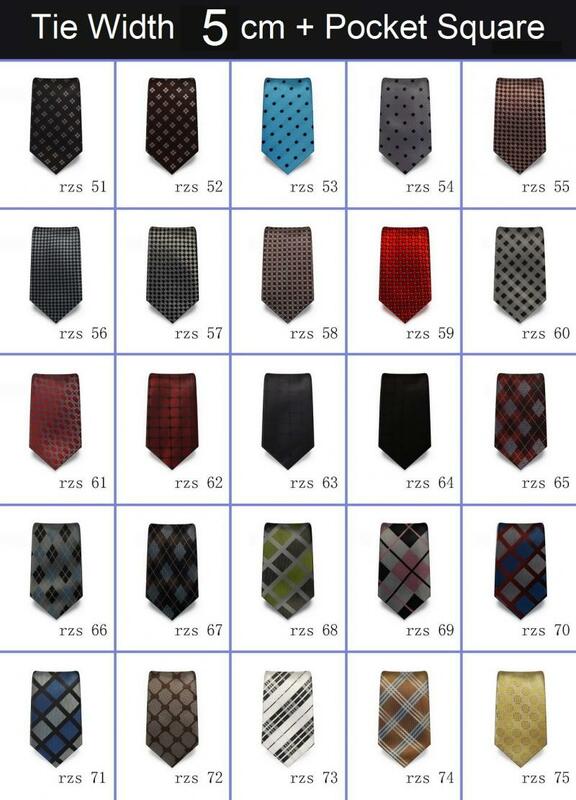 Modern neck ties are attributed to Jesse Langsdorf who patented all weather wrinkle free tie in the 1920's. After the World War II, men started taking interest in their fashion and as such ties were introduced in bold geometric designs mostly in silk and rayon fabrics. Ties of this time were being worn at up to a five inch width. 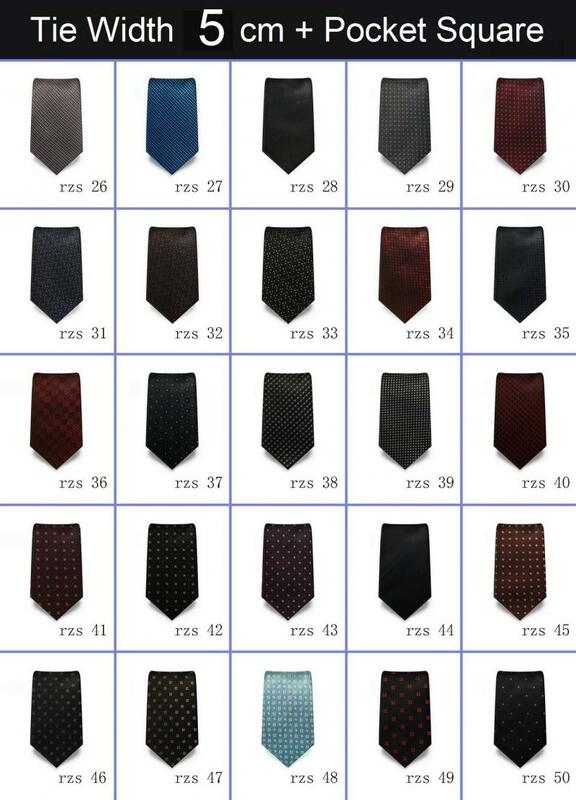 In the 50's ties started getting thin down and were called as Slim-Jim ties and some of these were no more as bootlaces. 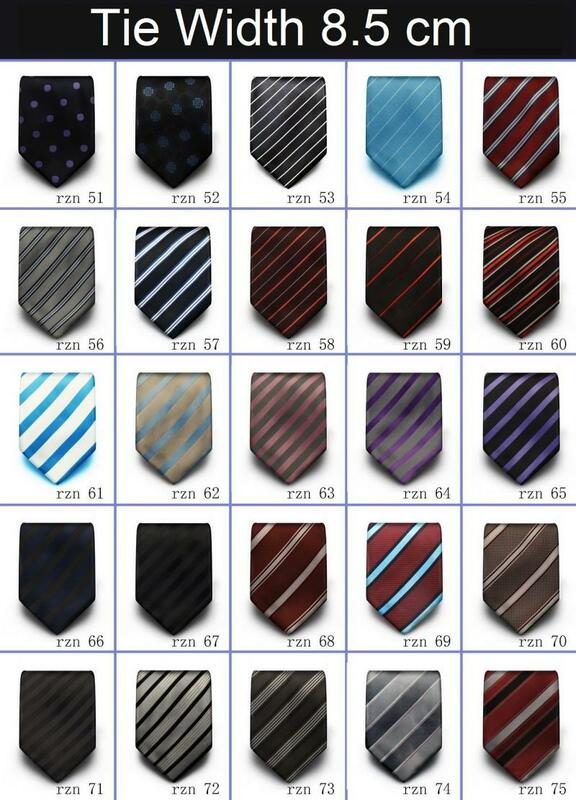 In the 60's again ties became wider and sometimes it was seen in the width of 5 or 6 inches and in psychedelic designs. 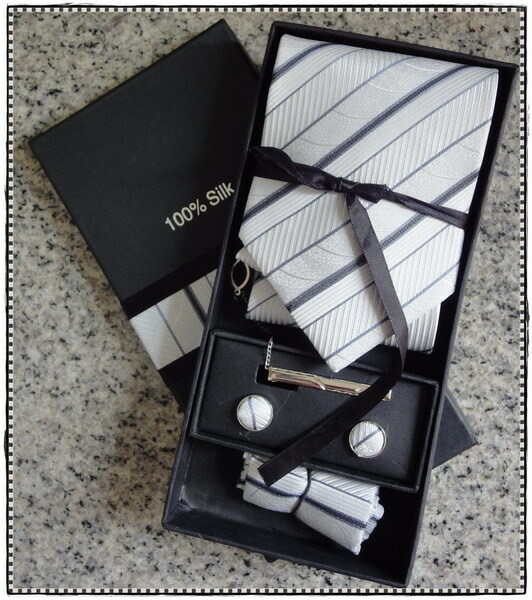 In the present times, a man has a large variety of ties to choose from beginning from novelty ties to custom silk ties. Anything could go as far as novelty neck ties from a hula dancer, to a picture of your pet from your favorite sports team logo to a Christmas tree. 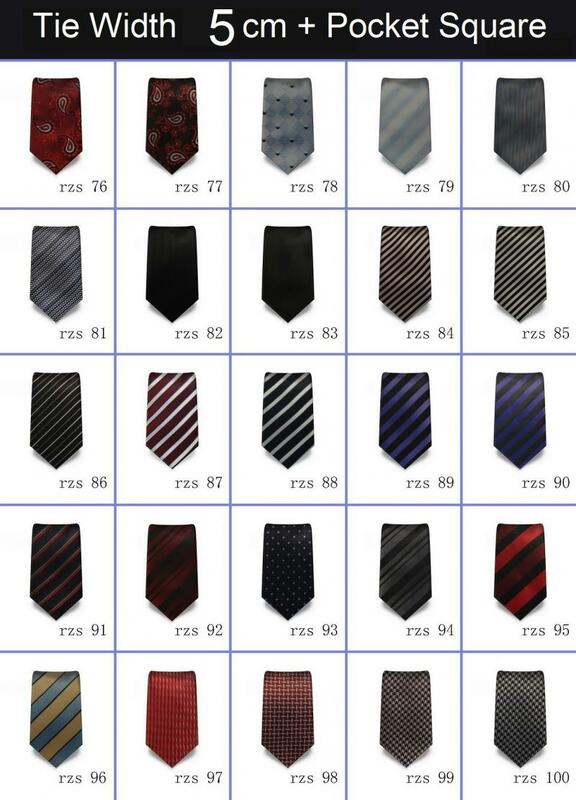 Most of these designs of ties are priced between $20 and $30. 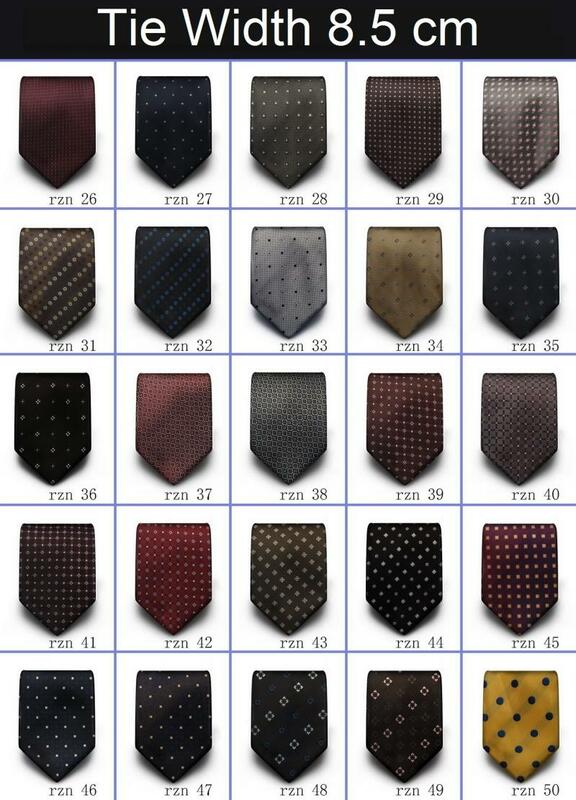 Among these custom silk neck ties are much popular and there are numerous companies in the U.S. and the Europe that specialize in custom made silk ties. 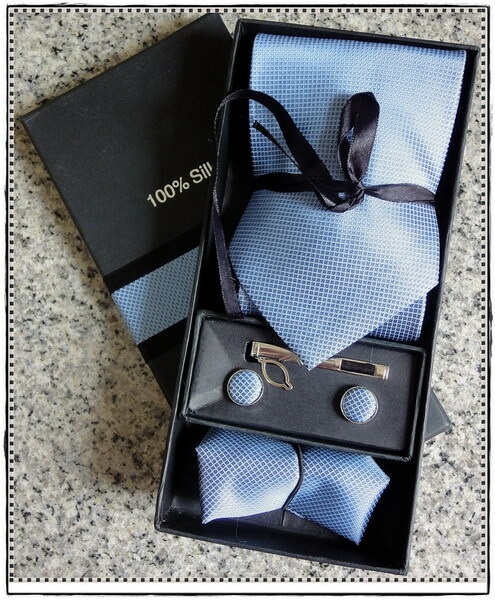 These tie manufacturers use finest pure silk fabrics and linings and also each and every tie is handmade. 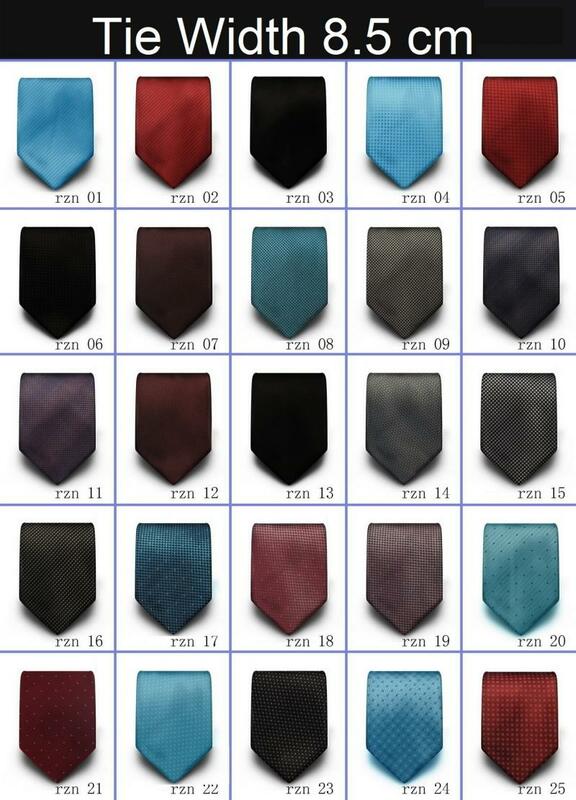 Do you know that the lining of a tie could also affect its weight and the size knot it will make? 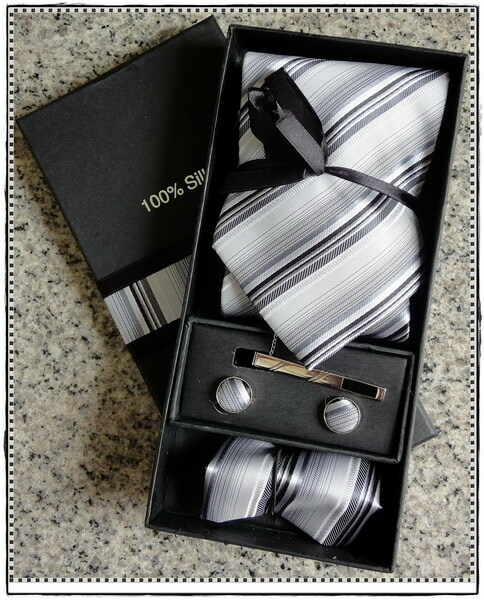 Today there are many designer ties to choose from in a department and men's clothing store. 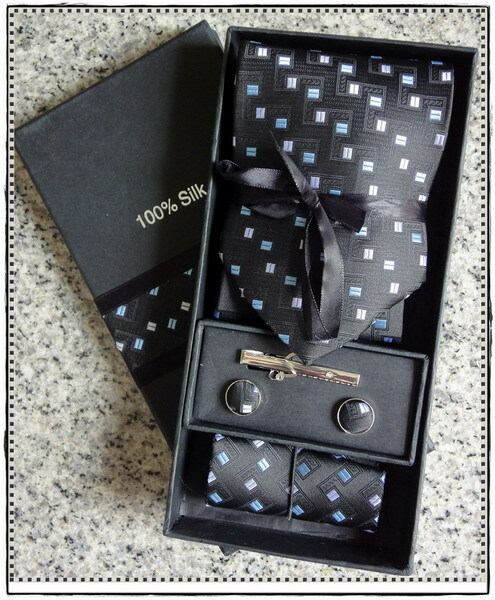 Many of the top fashion designers include silk neck ties in their collections and these can range anywhere from $75 to $150 and you can also get some good deal on these types of ties while doing an online search.